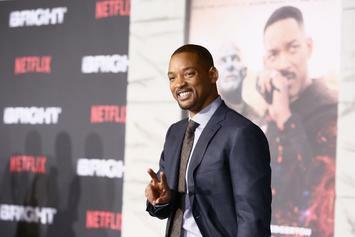 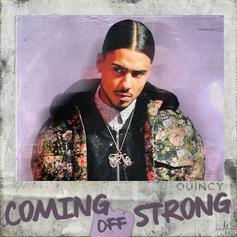 The "Star" actor has been steadily releasing new music for over a year. 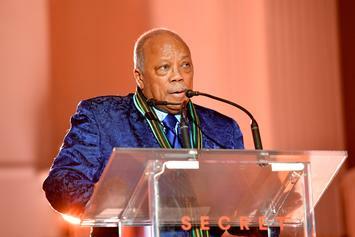 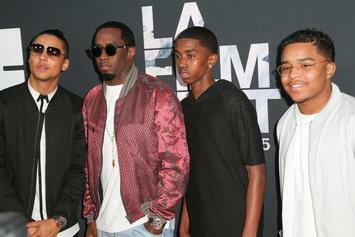 Diddy's still keeping Quincy in check. 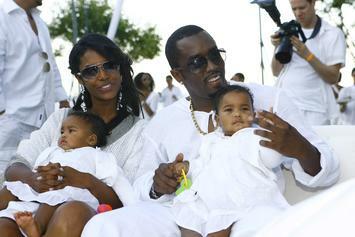 Diddy swears to keep his family right. 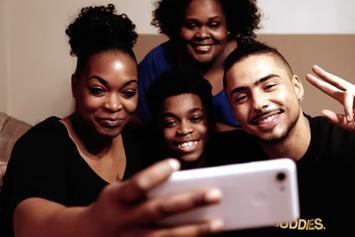 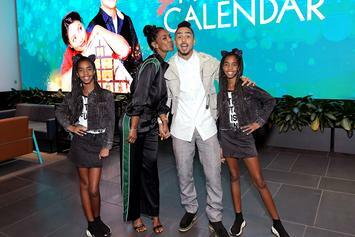 Kim Porter's Son Quincy Speaks On Mother's Death: "I Am Broken"
Netflix shares the official trailer to "Quincy." 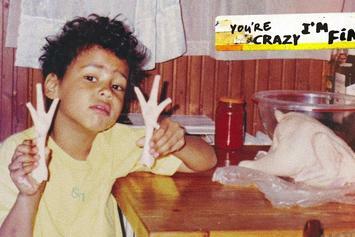 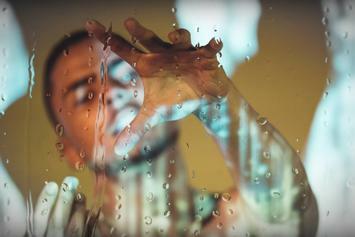 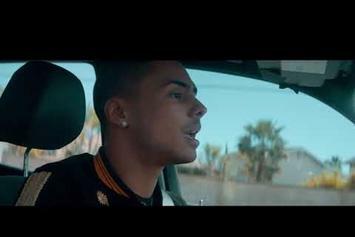 Check out Quincy's new video for "Waterfall." 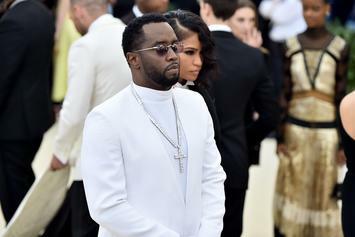 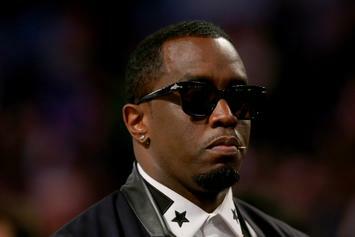 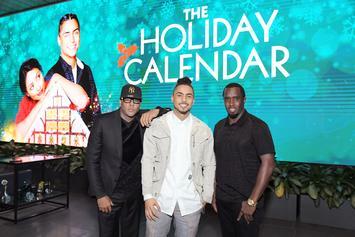 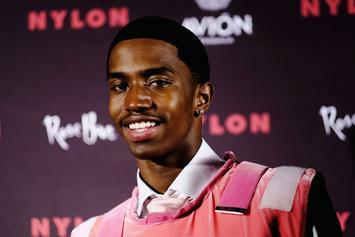 Diddy Reportedly Won't Allow His Son To Appear In Fox's "Empire"
Diddy reportedly banned his son from being cast in the new TV show "Empire." 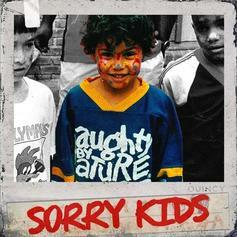 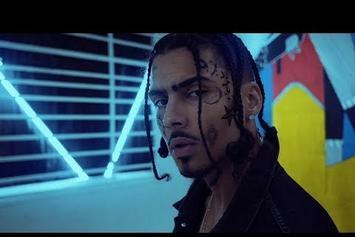 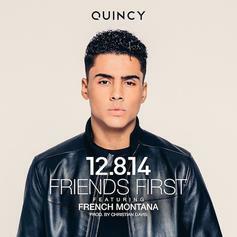 Watch Quincy's new video for "Friends First" featuring French Montana.